Elijah. it's like my 2d o 3d wallpaper ever *lol*. 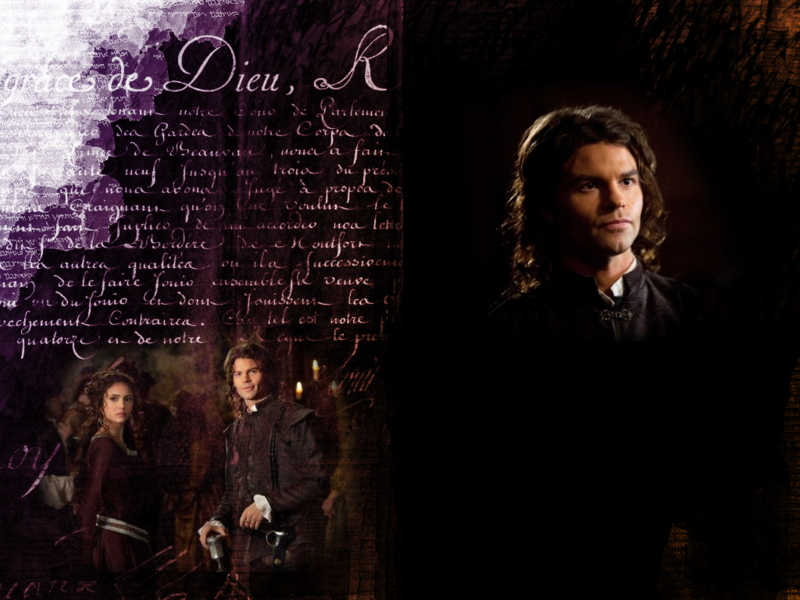 HD Wallpaper and background images in the Elijah club tagged: elijah the vampire diaries katherine daniel gillies season 2. 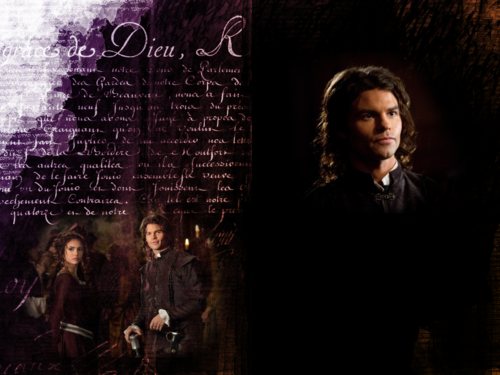 This Elijah wallpaper contains concerto.